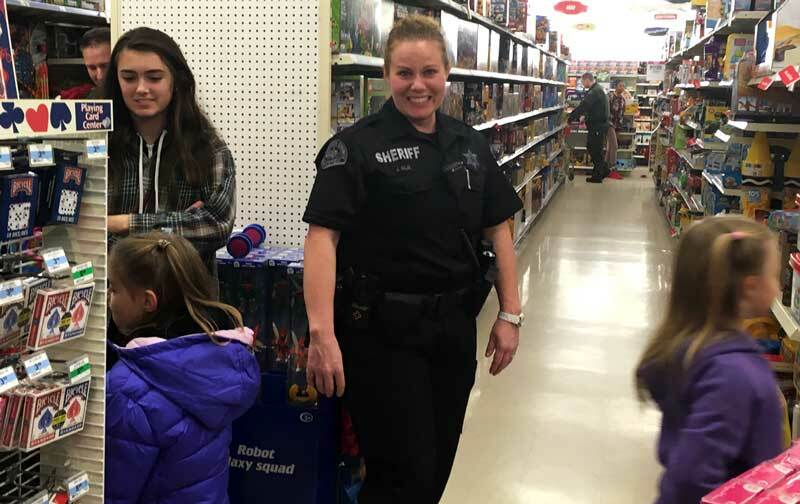 BELLINGHAM – Community Corrections Officers from the Bellingham Field Office joined Whatcom County Sheriff’s Deputies for a special mission: make the holidays brighter for some of the county’s youngest residents. 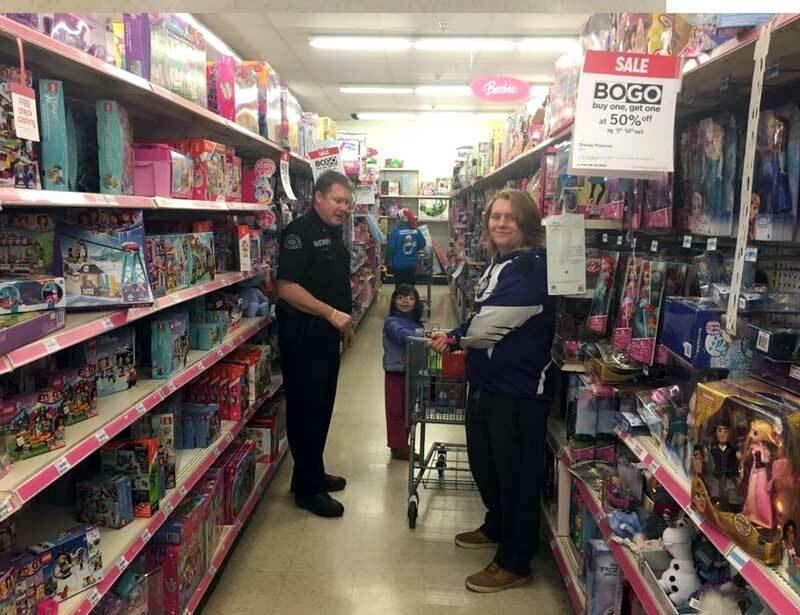 The officers volunteered for “Project Santa.” Project Santa pairs underprivileged children with an officer who accompanies them to the local K-Mart to shop for toys. The sheriff’s office has been spearheading the project since 1979. 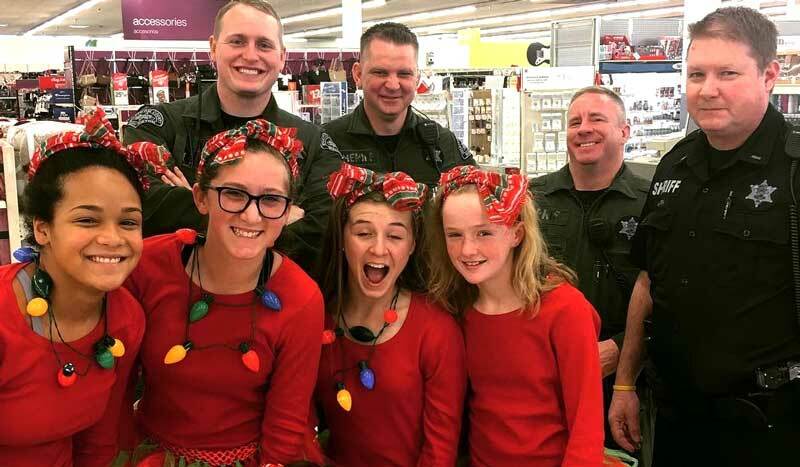 Each year, the sheriff’s office works with local schools to determine which children are in need. Approximately 150 children from throughout the county participate in the event. The Whatcom Transportation Authority donates buses to transport the children to and from the store. 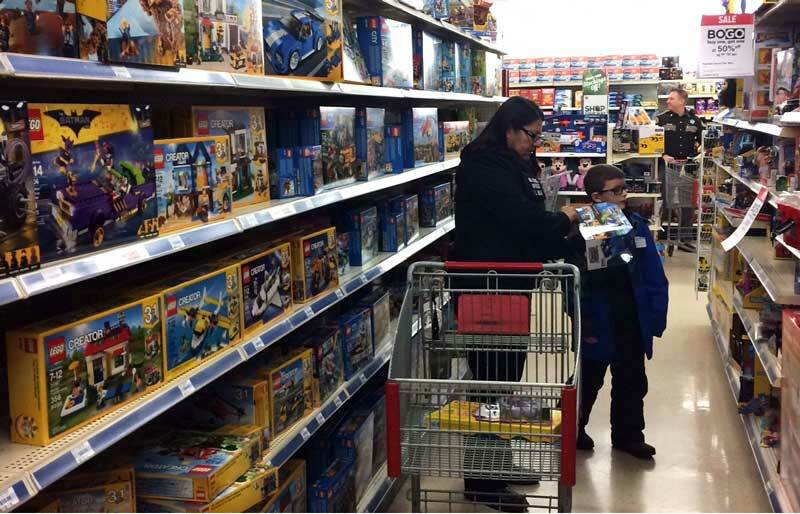 Each child receives $75 to spend on toys for Christmas. 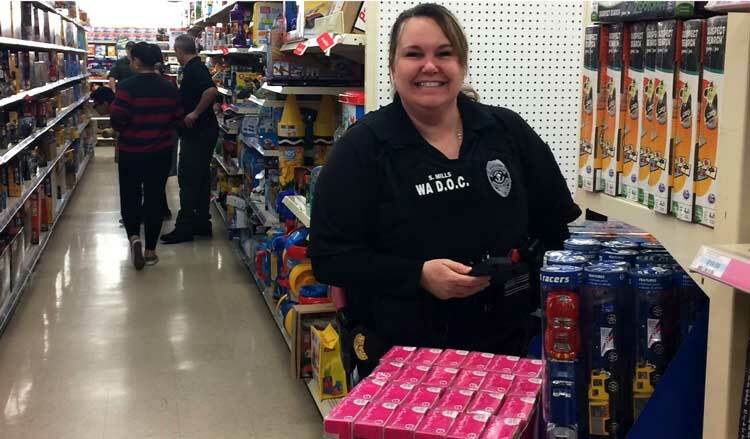 Community Corrections Supervisor Shannon Mills and Community Corrections officers Robb Roble and Liz Silva participated in the event on Dec. 10. They rode the buses with the kids and sang Christmas carols along the way.